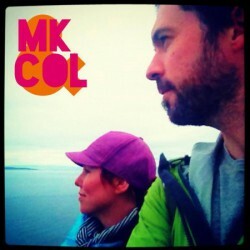 harmonies as singing duo, MK&COL. trios, to full party bands. wedding, private party, or company event! ♥ Check out this article from West Chester and Chadds Ford Life featuring MK&COL!